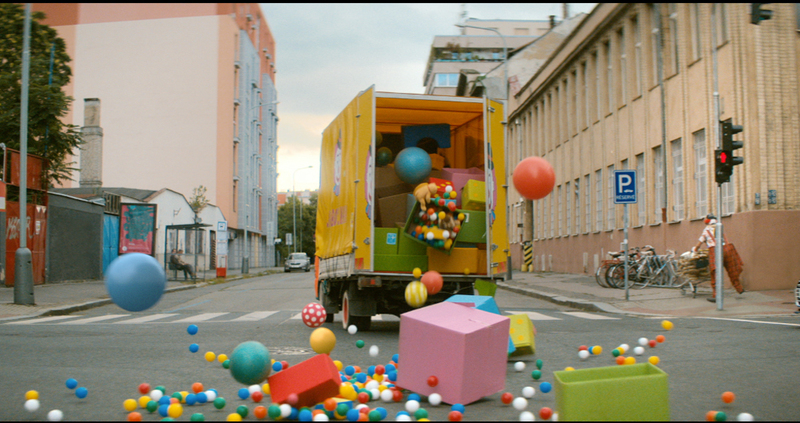 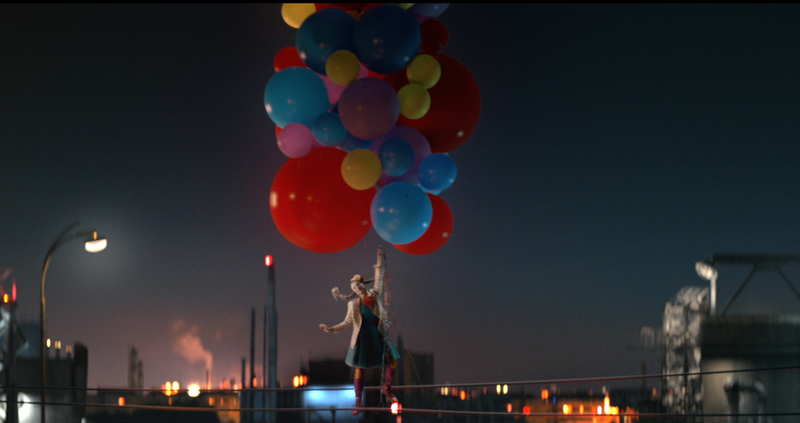 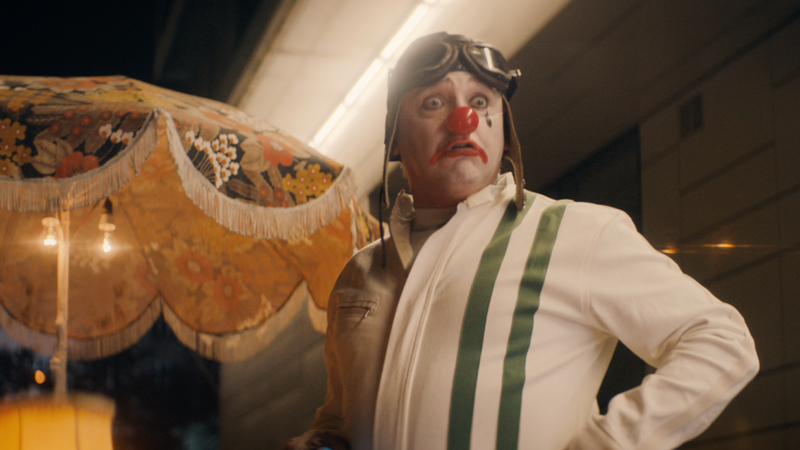 Working alongside BBH, Rattling Stick and director Ringan Ledwidge, The Mill helped to create this vibrant and dynamic spot for Audi, ‘Clowns’. 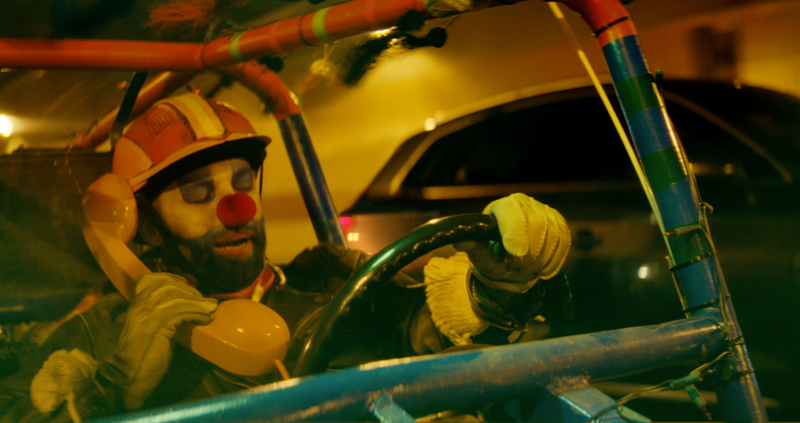 This latest campaign portrays Audi vehicles as ‘clown proof’ by presenting a series of slapstick comedy style situations in which clowns drive dangerously towards and around a variety of Audi models. 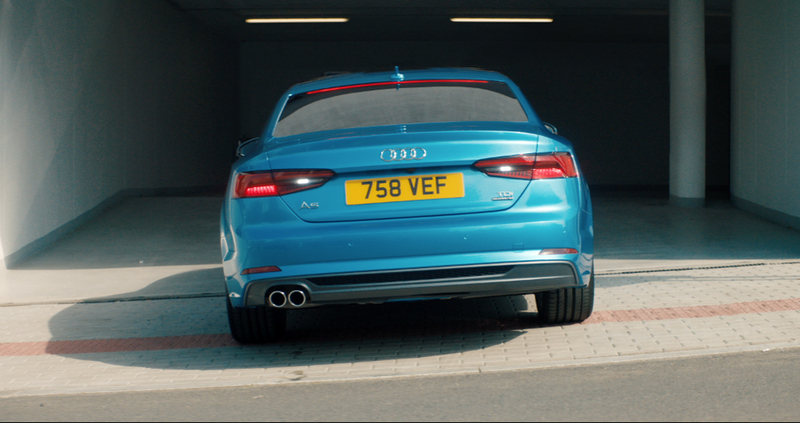 In every case Audi technology prevents the seemingly inevitable accidents from happening meanwhile showcasing their safety features. 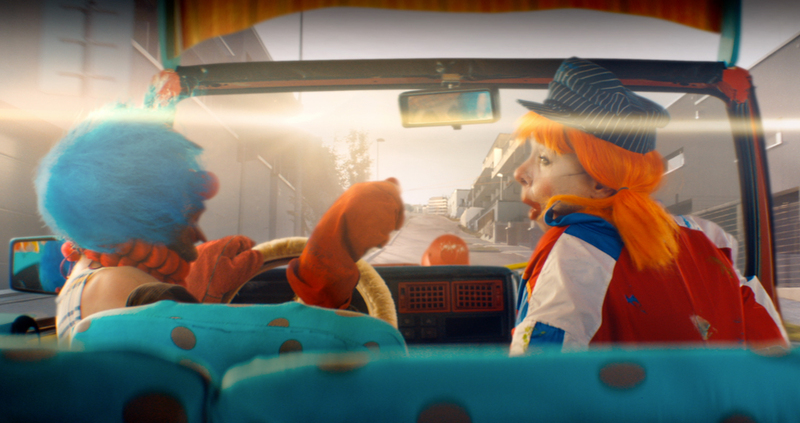 The Mill’s VFX team worked to enhance the comedy and drama within the spot by using clever techniques including extending a flat road in CG to give the illusion of falling down a hill, adding traffic to empty roads, and adding water and foam to paddling pools. 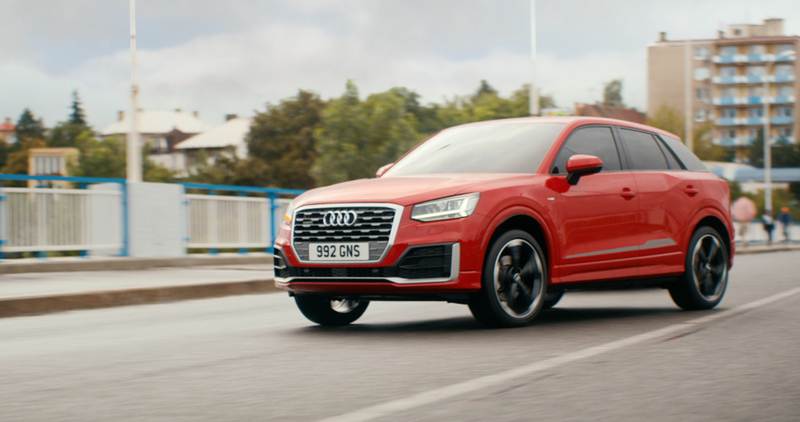 The team also used matte painting for scenery where screens were used for filming, adding lights to shots where there was too much rain to use them safely while shooting and creating a car which doesn't exist yet purely using CAD data and CG.